I've been a fan of SERENITY since 2007 and even have a copy of their Starseed V.R. demo EP (2003/2004). As I await my copy of their newly released album, War Of Ages, the band just released a new video for "Wings Of Madness". This is the debut of the band's new co-lead vocalist Clémentine Delauney, former touring member now full-time. 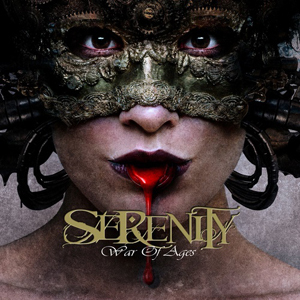 Serenity was founded in Tyrol, Austria in January 2001 receiving "fine reviews" for their first demo "Starseed V.R.". In 2003/2004, three of the original members left the band. The replacement members were contacted throughout February to March 2004. The band's next demo, "Engraved Within", was released in April 2005 and was met with positive reviews from such reputable magazines as Germany's Metal Hammer. 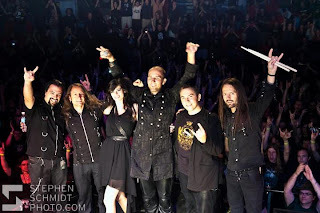 Their first full album, "Words Untold and Dreams Unlived", was released in Europe on April 27, 2007 and May 8 in the USA and Canada through Napalm Records. 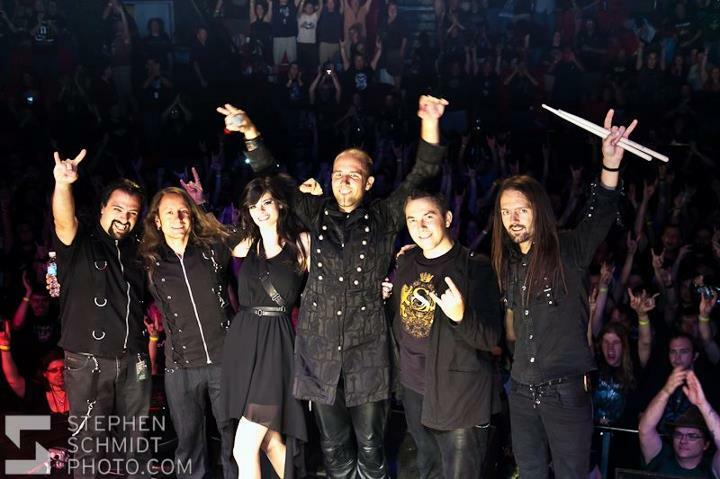 The band toured Europe in support of "Words Untold and Dreams Unlived" with Morgana Lefay, Threshold and later Kamelot. 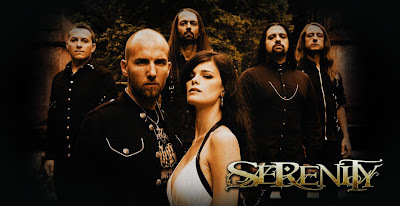 The second full length album entitled "Fallen Sanctuary" was produced from December 2007 to April 2008 and was released August 29, 2008 in Europe and September 9 in the USA. The CD contains the band's first video clip "Velatum" which was shot by director Robert Geir and "Wildruf" camera crew from July 2 to 5, launched online on July 17 to promote the upcoming album.